Smash Bros Ultimate is easily the most packed with content in the series so far. It features every single fighter that has ever been in a Smash Bros. game, as well as a bunch of new faces. That’s a whole lot of choice, which for many players can be a little overwhelming. To help out a bit, we’ve been busy pulling together character guides for each character in Super Smash Bros Ultimate. For this guide in particular, we’ll be taking a look at Falco, and how they have changed since the last Smash Bros game. In this Super Smash Bros. Ultimate Falco Guide, we’ll go over the new moves, design changes and alternate costumes for Falco, so that you know what the deal is this time around. A fair few of the huge roster of fighters in Super Smash Bros. Ultimate have gone through significant changes since their last appearances. Ultimate in general, has updated the animations and movement speeds of almost all of its characters, so there’s a fair bit to dive into. As changes go, Falco feels pretty different, with a new Final Smash and outfit being the highlights here. Just below, you can find a table that outlines all of Falco’s moves in Super Smash Bros. Ultimate. There’s also the Team Star Fox Final Smash move listed. The fighters in Smash Bros often go through slight changes from game to game. These can be anything from minor animation tweaks to spectacular new special attacks. Falco has gone through a number of changes since their appearance in Super Smash Bros for Wii U, including a brand new Final Smash. Falco now wears his flight suit and headset from Star Fox Zero. There are new animations for victory poses, rolling, jumpsuit, up smash, forward smash and sidestep. Falco’s up tilt attack does more damage. Falco Phantasm has less ending lag and travels a shorter distance in the air. 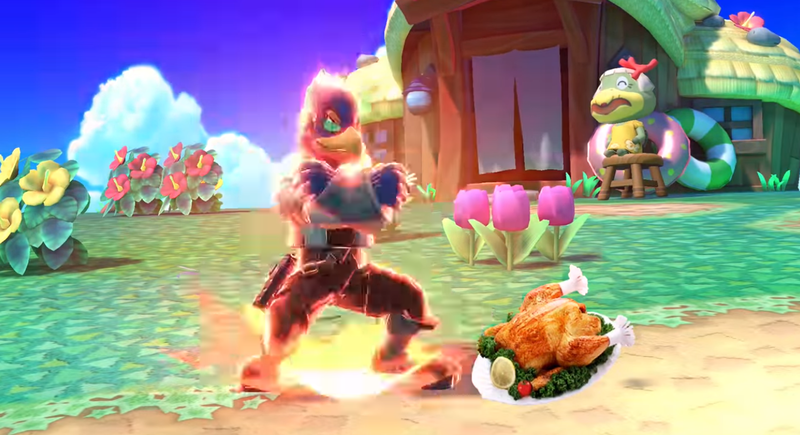 Falco has a new Final Smash, seen in the trailer embedded above. Falco’s Alternate Costumes are slightly color variants as in their last outing. 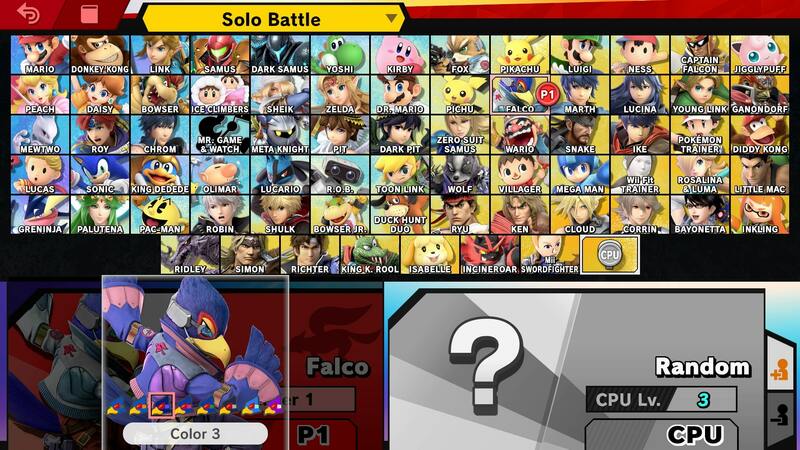 You’ll be able to play as light blue, brown, pink, red, green, purple, white, and baby pink versions of Falco. Only the flight suit is altered for each one. We’ll be adding in images once we get our hands on the game. So stay tuned. 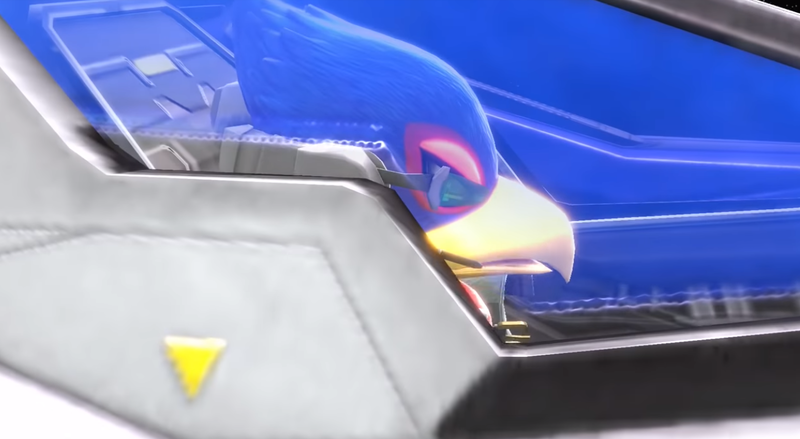 As you can see in the character trailer embedded above, Falco has got a new Final Smash. We’re not sure what it’s called, but it is very similar to Fox’s. The flying intro is a lot more energetic though, and the end result is slightly different. That’s everything we know about Falco in Super Smash Bros Ultimate. We’ll be adding more info as we get it, but in the meantime you can head over to our Super Smash Bros Ultimate Guides Hub for more info on the game.